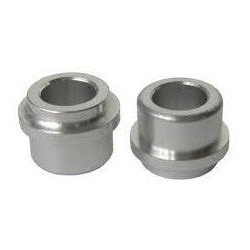 For high-end CNC machines, we design and develop a broad range of metal and alloy Bushes. 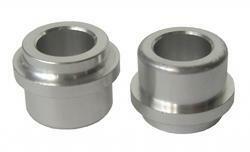 These precision engineered bushes are developed using high quality raw material and ensure durability and reliability. Clients can avail these bushes from us in different specifications as per their requirements.